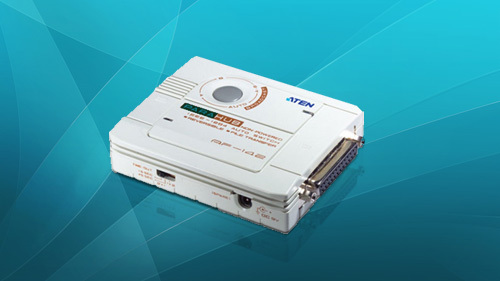 ATEN specializes in connectivity and management solutions in information technology, professional audio/video and green energy business since 1979, and continues to be a worldwide leader in the KVM switch market. The ATEN NRGence™ line is the latest evolution of energy intelligence. A green energy solution for data centers that provides instant real-time power management control and energy-saving efficiency, by allowing you to easily upgrade your current IT resources quickly and cost-effectively. ATEN Matrix KVM Switches are designed for modern data centers that require reliable, high security access and control of multiple servers. 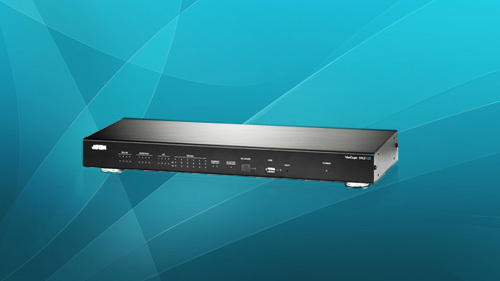 With non-blocked access and flexible expansion support, Matrix KVM switches offer high quality video sessions for secure, real-time control of your entire data center devices. 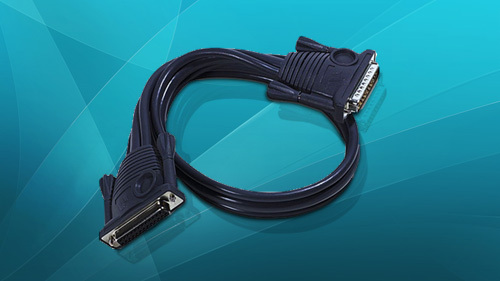 The ATEN IP-Based KVM solutions allow operators to the use of the TCP/IP protocol makes them accessible from any computer on the LAN, WAN, or Internet. 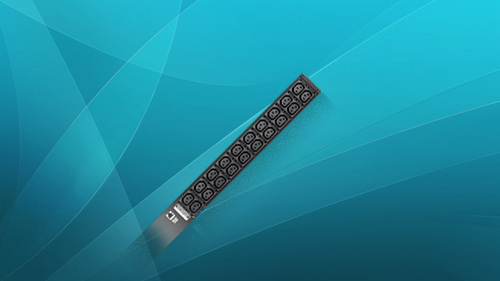 The Energy PDUs feature a space-saving 0U design that allows it to be mounted vertically on the outside of a rack, resulting in a more efficient use of space in the server room. Developed to work with ATEN’s new generation of PE series green energy power distribution units (PDUs), effectively increase the efficiency of data center power usage. 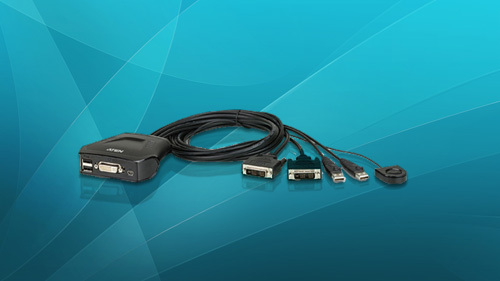 Boost the distance of a wide range of video sources to deliver the highest quality at great distances. 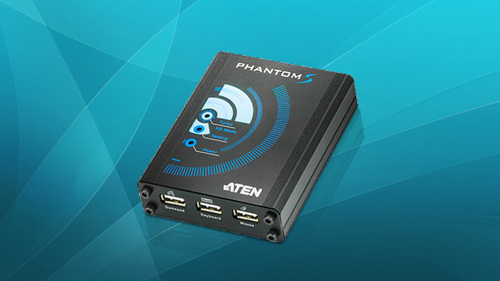 Aten brings together a unique blend of features and new technologies that offer the ultimate solution for extending computers to consoles on or off your IT infrastructure. ATEN is well known for delivering innovative technologies that drive connectivity and access management solutions. Extend the distance with the best fit for high quality connectivity.